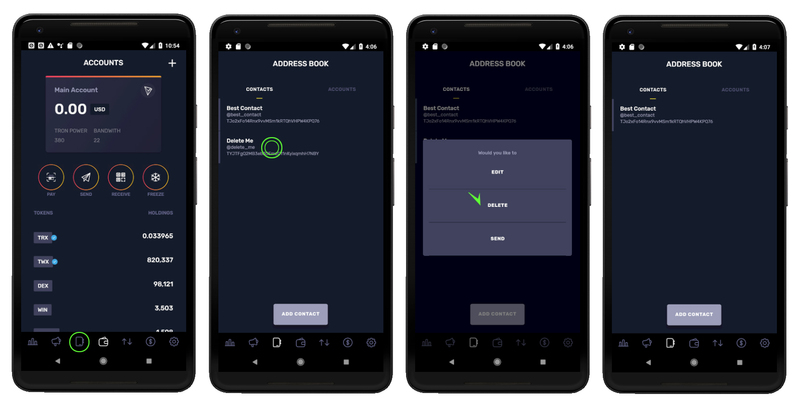 To delete one of your contacts in your TronWallet app, first tap on the third icon from the left on your navigation tab bar (the one that looks like an address book) to go to Address Book. There, you will find two tabs: Contacts and Accounts. 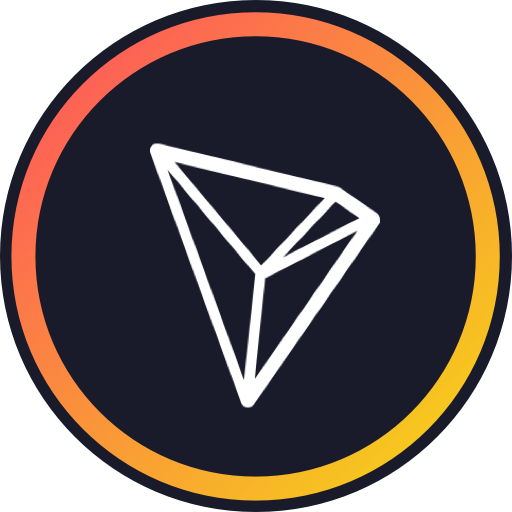 Tap on the Contacts Tab if it is not already active and you will see a list of all your contacts in TronWallet. Tap on any of those contacts to bring up a modal with three options: Edit, Delete and Send. Tap on Delete and you will be asked if you are certain you would like to delete that contact. Tap OK to delete it and it will be removed from your Contacts List.